CO2 Laser Cutting Metal – 4m x 2m max sheet size up to 25mm thick. Sheet/plate size up to 4m x 2m. 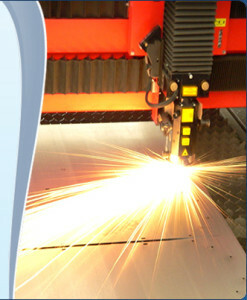 Metal and steel cut up to 25mm thick.